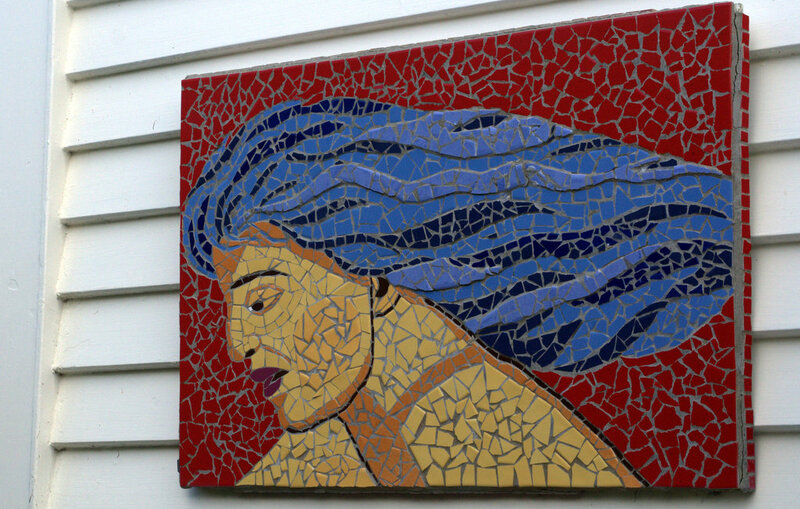 The Women’s Centre provides support, encouragement and education in a safe environment for women. A primary aim of the centre is to provide a good environment for communication and relationship development. Communication and human connection is a key factor in growth and development, support and education services and in women, developing good relationships with family, children and the wider community. All services, facilities and workshops are available on a self selection basis. This is important in that women need to choose to come. We don’t target a specific age range. Our facilities are used by women from newborn babies to any age. 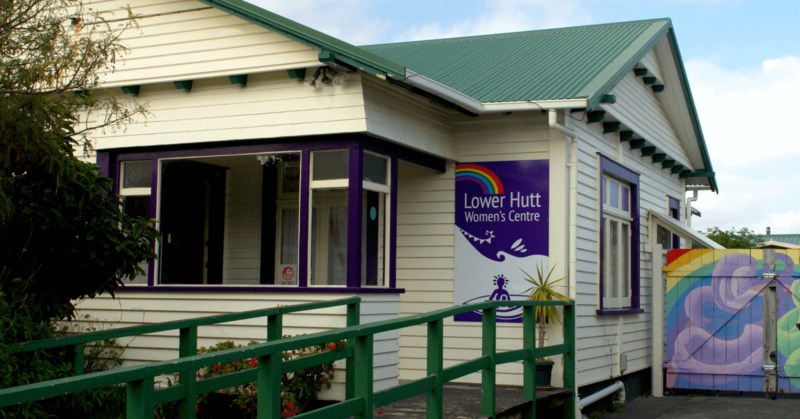 The Lower Hutt Women’s Centre acts as a community resource centre for Women, Teenage Girls and Children, working towards and with, education, empowerment, the promotion of mental health, healing and recovery for all women and families in the community. 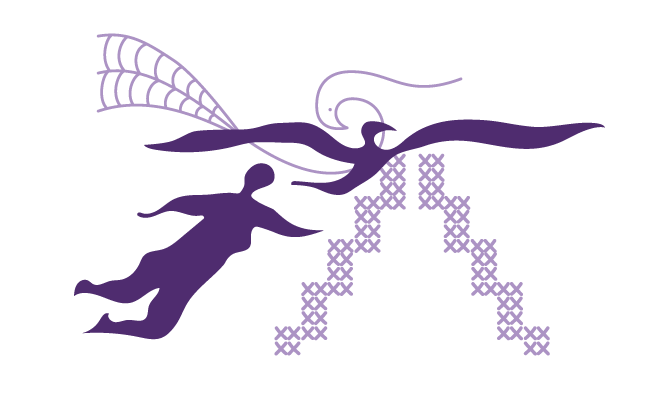 We seek to address feminist goals which seek to empower, support, educate and resource women to lead full and meaningful lives and to work toward social justice and equity.